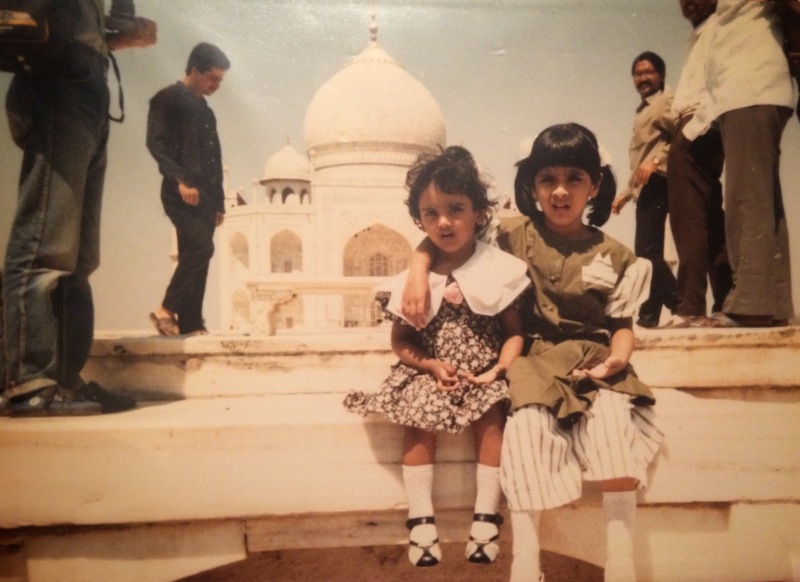 As a child, I had the privilege to travel to quite a few cities with my parents. Dhaka, Medina, New Delhi, Athens, Al-Khobar, Calcutta, Dubai, Orlando, Michigan, Makkah, New York, Toronto etc. My memories from those days are as clear & vibrant like it was just yesterday, packing multiple suitcases & trotting from one airport to the next — I will forever be grateful to my father and mother for planting that travel bug in me at that tender young age. I embarked on my first solo journey by hopping into a greyhound to Charlotte when I was just 19. I barely had money — I just had a duffel bag packed with many colorful Gap t-shirts, a gloss, nail polish, a nokia phone, a sony digital camera and jeans. I was too damn excited to commute to Port Authority from my home in Queens and take that 18 hour long bus ride down south. Roundtrip on greyhound was exhausting at best but I was a young girl with guts & I’d go wherever my heart would take me. My travels abroad or in the continental USA had however diminished significantly in those critical years of my 20s. I did go on trips to Montreal, Ann-Arbor, Boston, Washington DC, Lake George here and there but now that I look back, I wish I had planned extensive trips to the mid-west, the west coast, Middle East, Africa or Europe. But regrets aside, I hope to partake in many adventures with different cultures now. I plan to embark on a trip to South Asia in spring and I’m looking into a multi-city tour in Europe for later on this year. Should I visit Dublin, Paris and London first or should I take a 5day trip to Iceland instead? Maybe a long week trip to Berlin & Italy? Decisions, decisions! yet, I can’t wait. The in-depth research, the planning, the bubbling excitement to leave my comfort zone to venture out & be in awe with the nature, the inhabitants, the cuisines, the art, the hustle & bustle in different metropolis. So much to see, to love, to learn, to be wary of. This year marks the Birth of my Wings. Fly me.